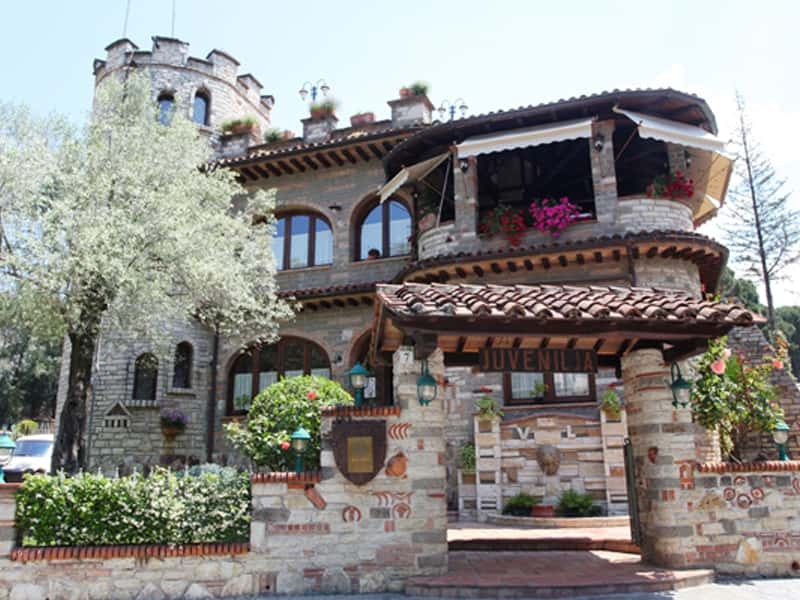 Juvenilja Restaurant is one of the best traditional restaurants in Tirana. 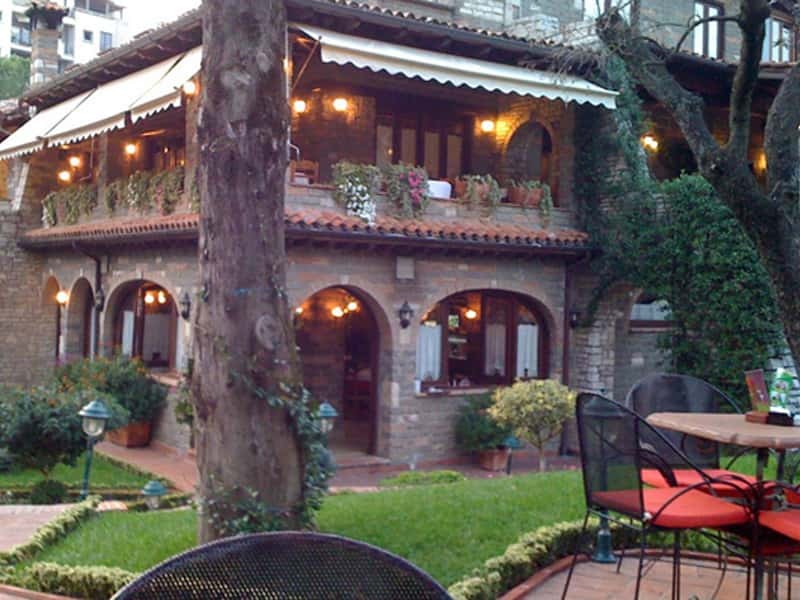 You can enjoy here a combination of Albanian and Italian kitchen. 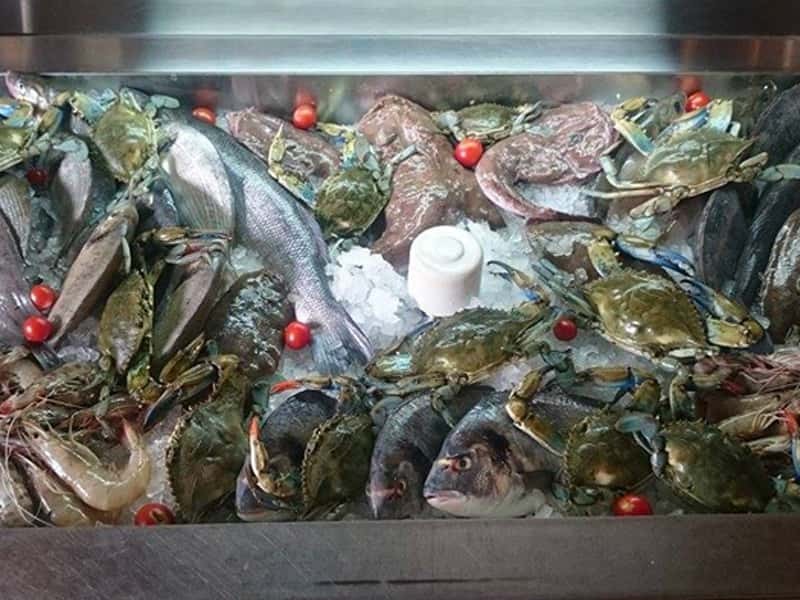 The two kitchens blend well to create some extraordinary seafood. The food is always accompanied with the best wine, Albanian and Italian one. 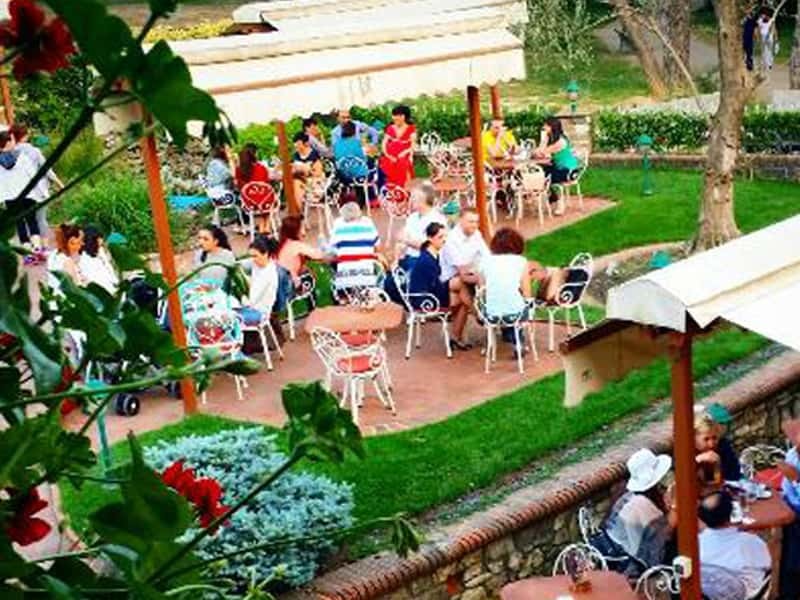 It has two restaurants, the oldest one, located in the very heart of Blloku area, and the new one, called Juvenilja Castle, which is located in a beautiful place, inside the Tirana Grand Park of Artificial Lake. This castle is surrounded with flowers and green space, where people can eat outside and feel the fresh air. Try the pizza here, and you won’t ever want to leave.